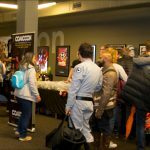 What is Echo Base Con? 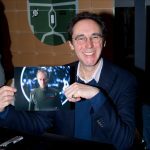 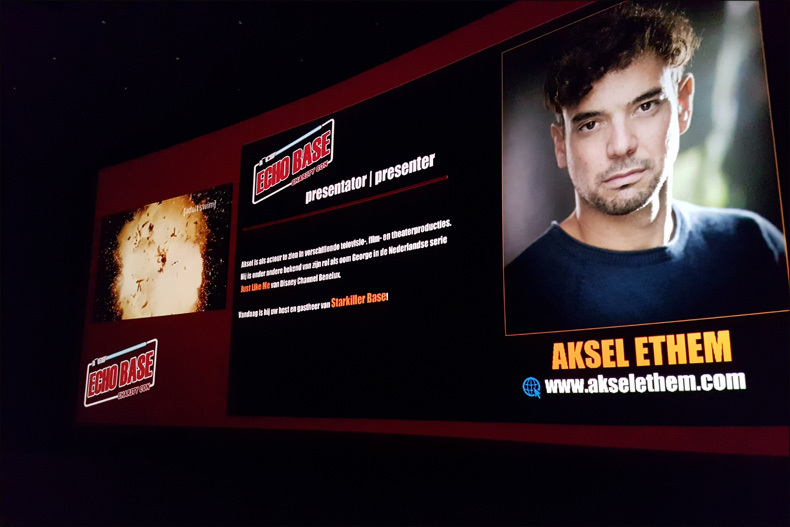 Yesterday finally saw the revealing of the first true information about the upcoming Star Wars movie during Star Wars Celebration Chicago 2019. 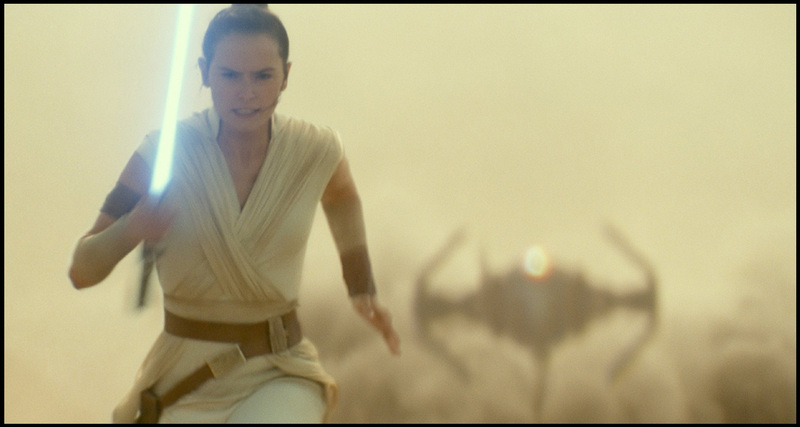 Not only do we now know that it is called Star Wars: Episode IX – The Rise of Skywalker, but we also got to see the first moving pictures. 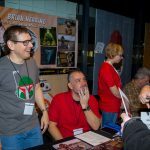 In a tantalizing teaser trailer we get a glimpse of what to expect in December! 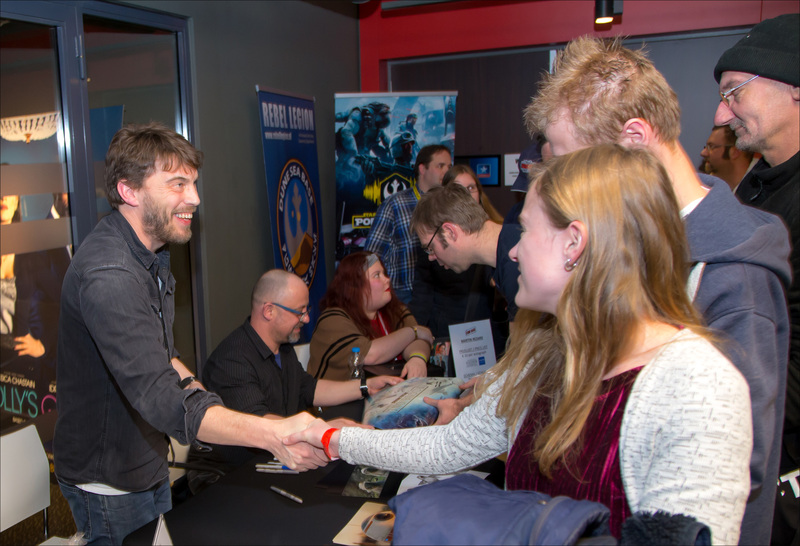 Echo Base Charity Con 2019 will take place on Saturday, December 21st Kinepolis Jaarbeurs Utrecht. 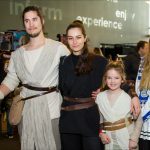 In this wonderful cinema you can visit the best Star Wars event known to The Netherlands during the first weekend of the release of the newest Star Wars movie. 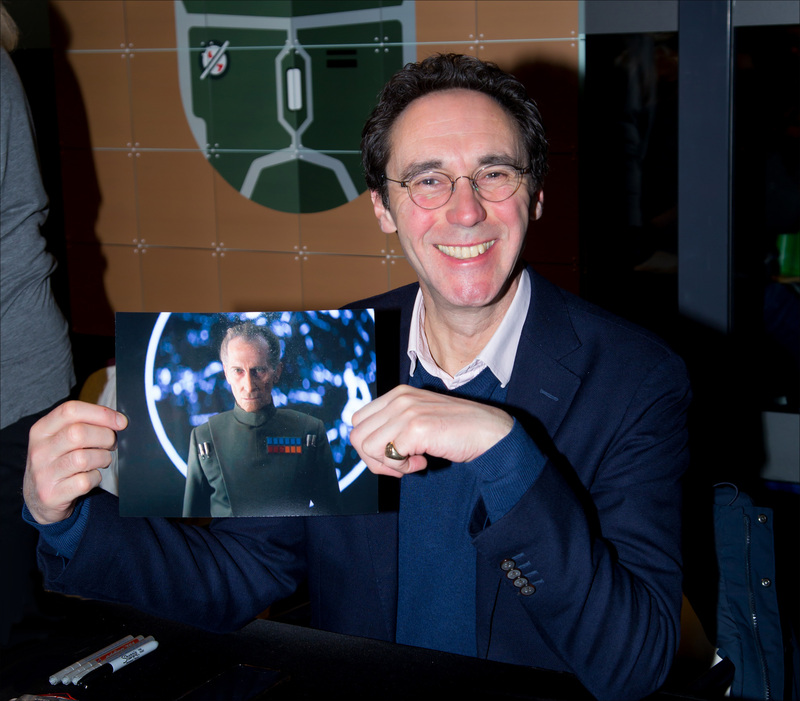 And to top it off, it is also dedicated to a very special cause, namely KiKa. 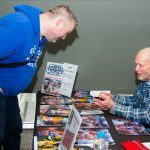 All proceeds of #EBCC2019 will be donated to this charity. 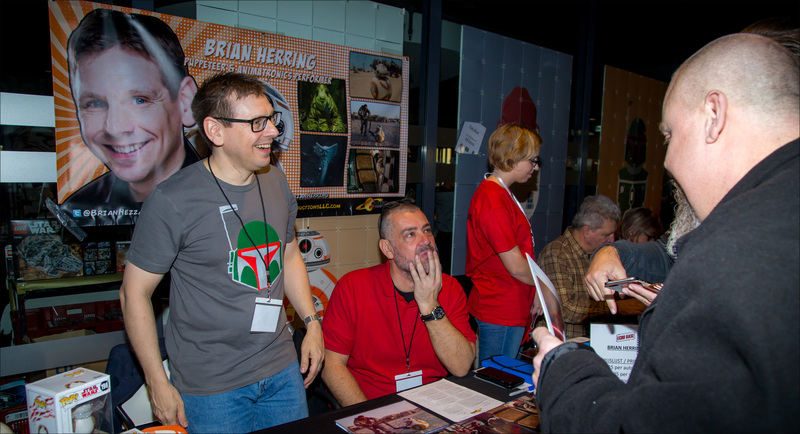 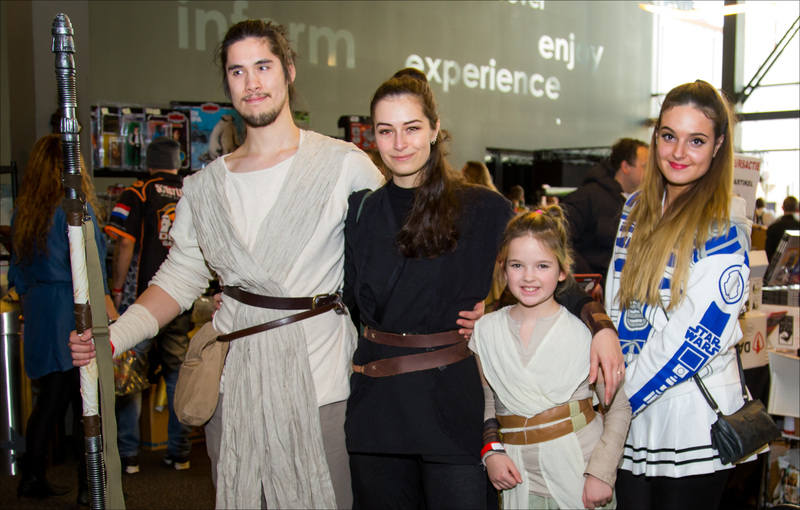 So start off your Christmas holiday by meeting a number of special guests from the world of Star Wars, meet the many fan groupss that are swinging by and take part in the numerous activities that we will be revealing in the upcoming months. 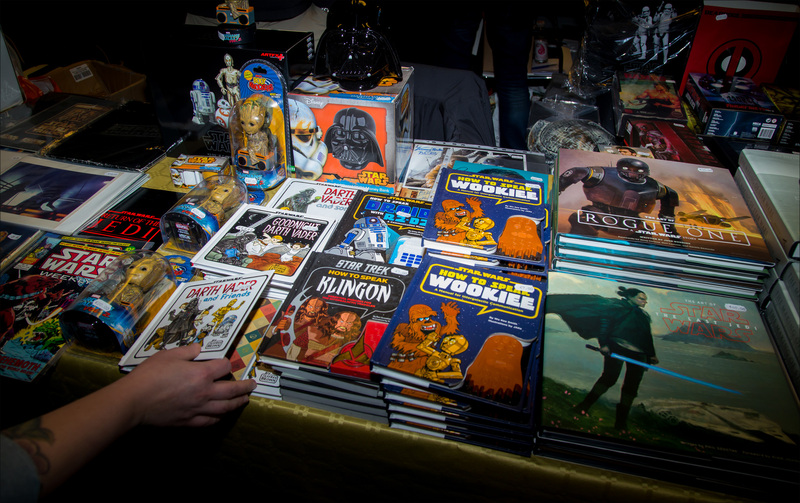 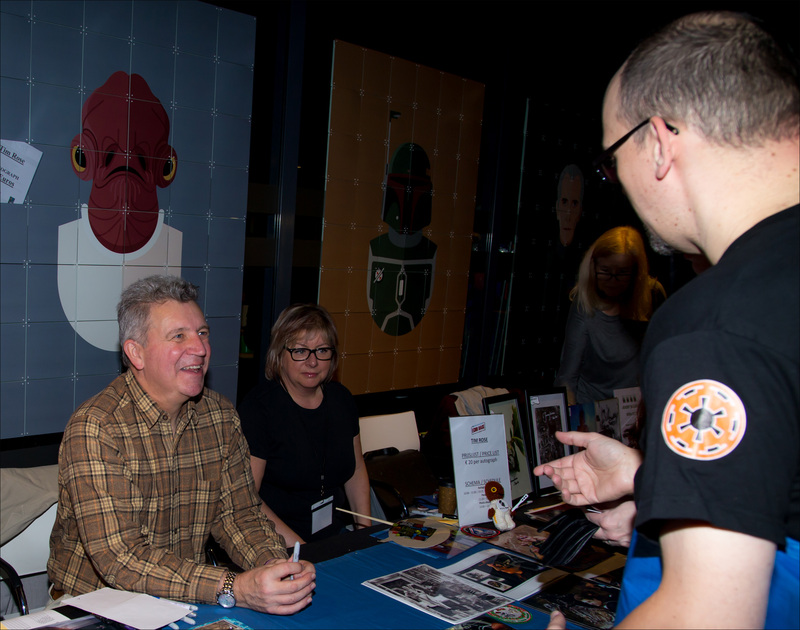 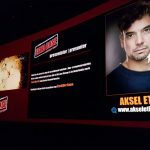 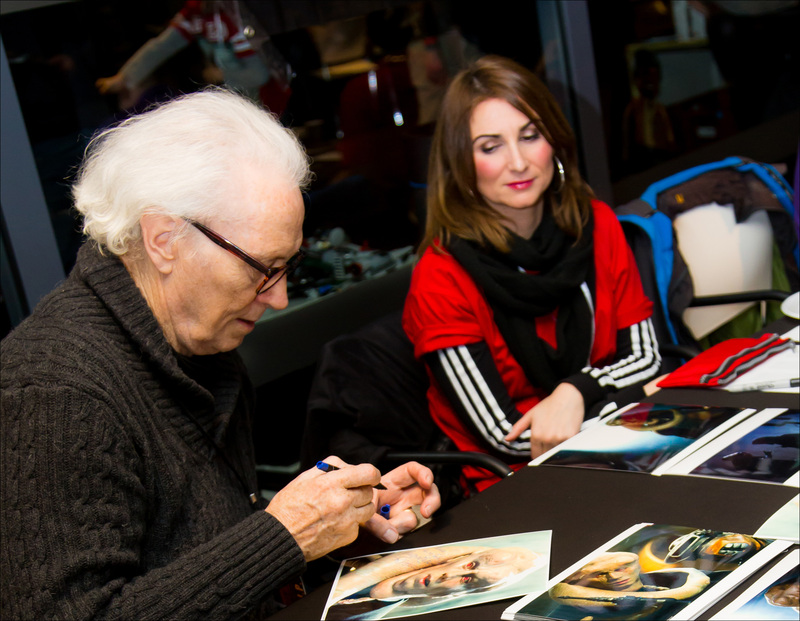 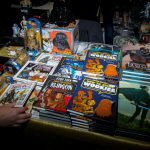 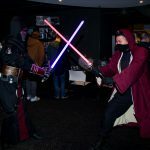 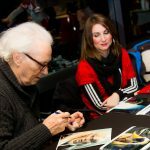 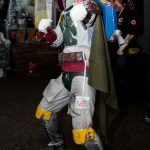 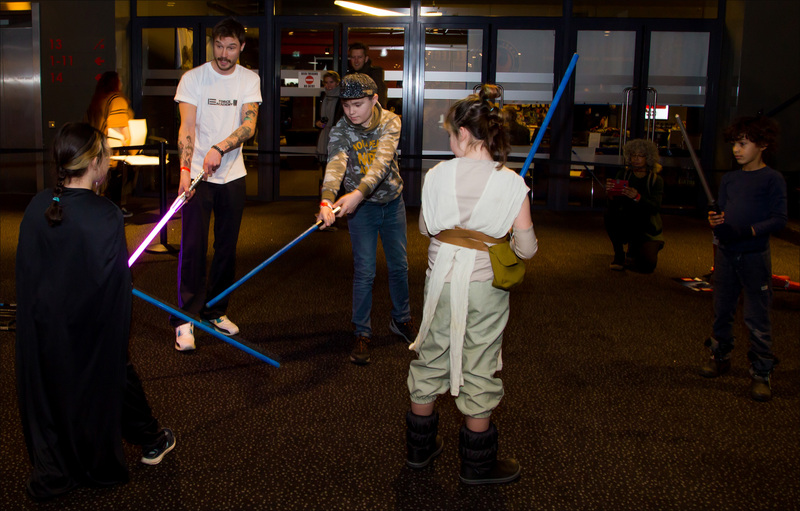 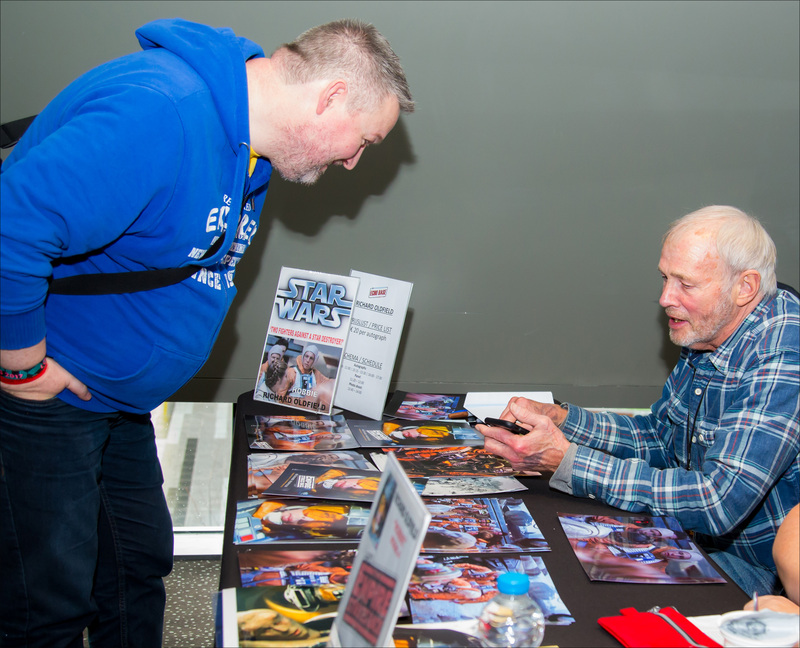 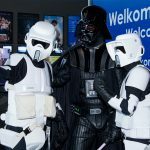 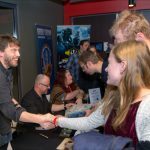 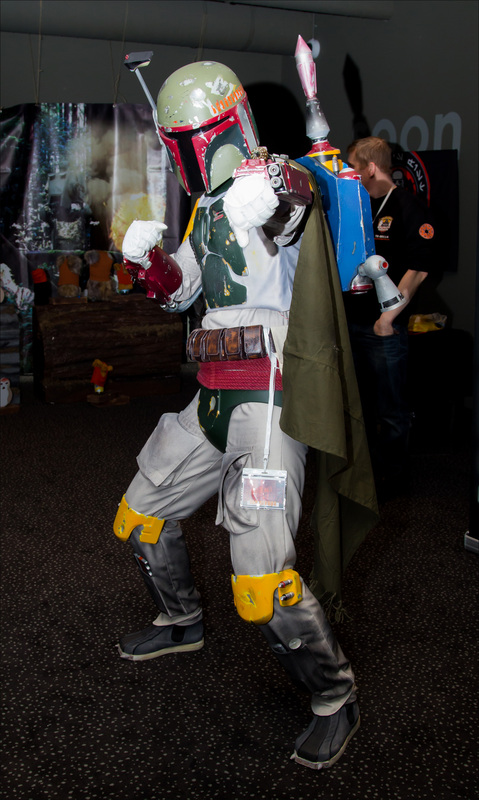 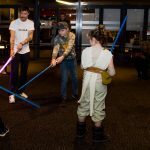 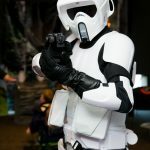 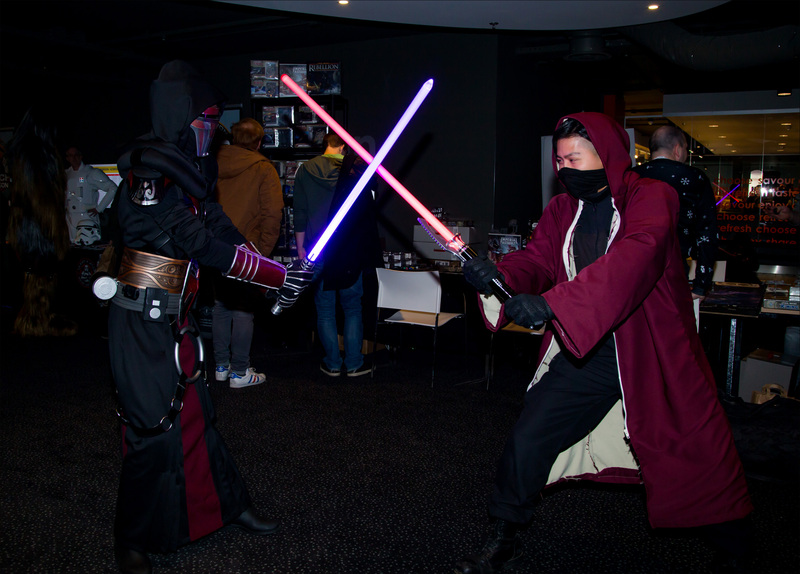 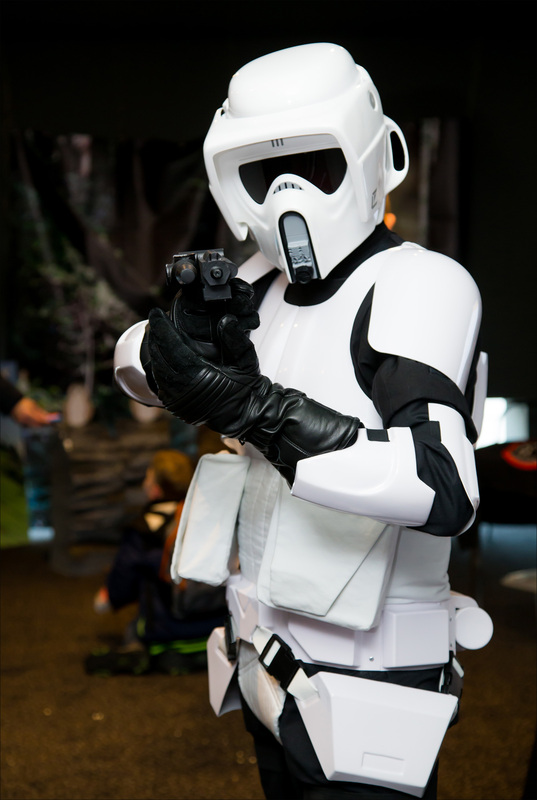 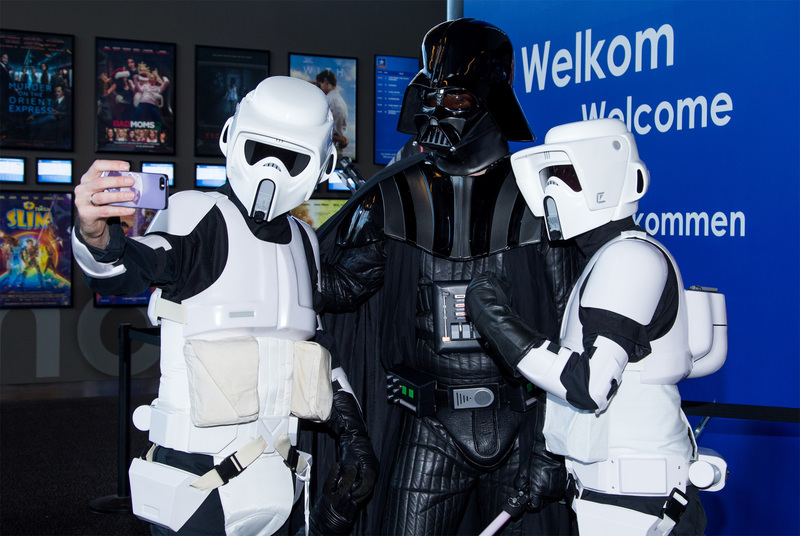 Echo Base Charity Con 2019 will take place on Saturday, December 21 in Kinepolis Jaarbeurs Utrecht. 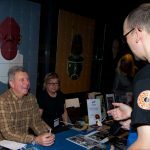 Get your tickets here today!